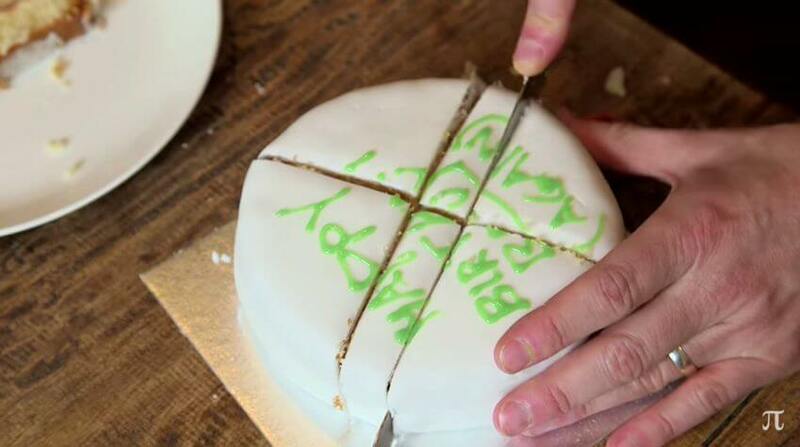 You’ve been cutting cake the wrong way and you didn’t even know it! Think you know how to cut a cake? Think again. According to mathematician Alex Bellos, cutting triangular-shaped wedges out of cakes leaves them susceptible to drying – instead, we should be cutting them in lines so the whole cake can be sealed and stored. In a YouTube video, Bellos explains that when you cut the cake in traingles, you’re leaving edges of the cake exposed to the air, which will make the cake dry out more quickly. “You’re not maximising the amount of gastronomic pleasure that you can make from this cake,” Bellos says. 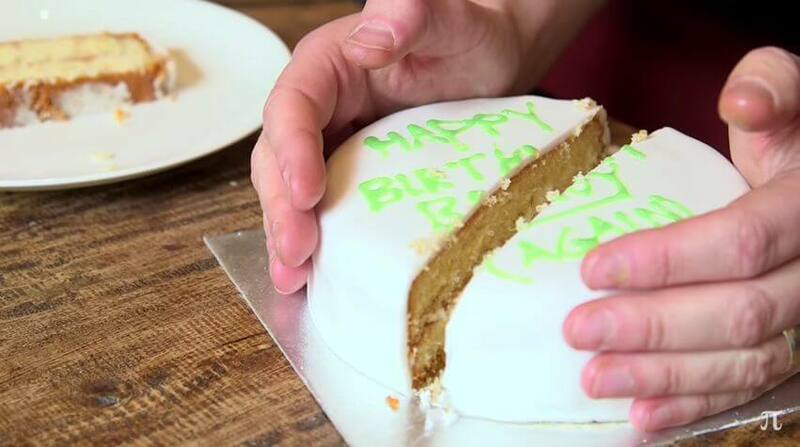 There is instead, he explains, a better way of cutting cakes that dates back more than a century. The method was first published in Nature on 20 December 1906 in the letters to the editor section by English mathematical scientist Francis Galton. Titled “Cutting a round cake on scientific principles”, Galton’s letter explained how the “ordinary method of cutting out a wedge is very faulty”. Instead, you are supposed to cut a slice through the middle of the cake, which creates rectangular segments of cake that can be easily removed. This allows the cake to then be closed, which will help keep the centre nice and moist. It is also recommended an elastic band is used to hold the cake together and keep it sealed.